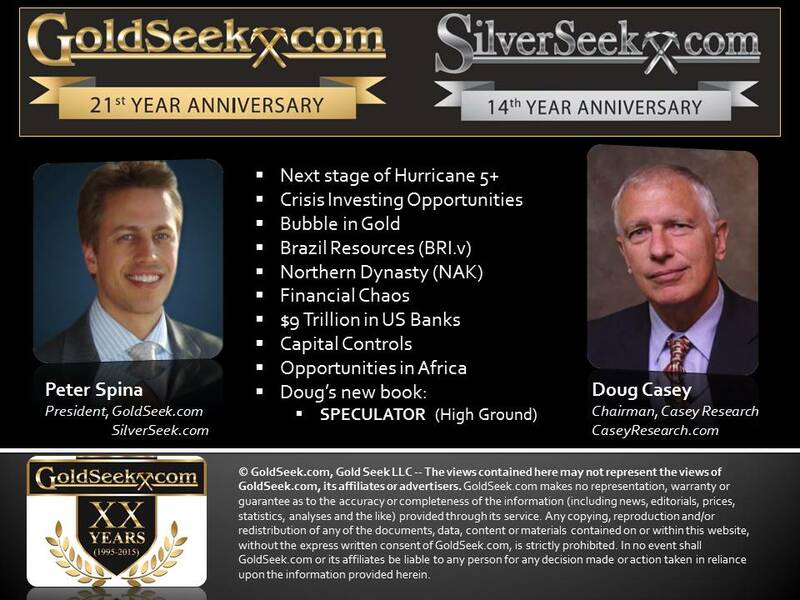 GoldSeek Interviews Doug Casey – Bubble in Gold, Crisis Investing Opportunities & more! "Brazil Resources (TSX-V:BRI; OTCQX:BRIZF) chairman Amir Adnani set out his priorities for the year in a letter to shareholders, outlining plans to find more depressed assets to snap up on the cheap, as well as make inexpensive advancements on the company's current holdings. Brazil's strategy has been to acquire gold properties in the depressed market, like the Whistler gold-copper project in Alaska it snapped up last year. With the project already hosting the equivalent of 5.9 million indicated gold ounces the company did not outline work plans on the project for this year. Brazil does however plan to carry out a winter geophysical program on its Rea uranium project in the western portion of the Athabasca Basin to refine future drill targets. It also continues to push forward permitting and environmental approvals on its four main gold projects in Brazil, requiring little capital outflow." Brazil Resources has gone from being an upstart junior explorer in 2011 with some minor land titles to a company with close to 2.7 million indicated ounces and 4.3 million inferred ounces of established gold holdings, often at basement bargain prices. 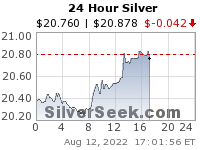 The company also has huge land holdings of promising ground around its deposits and more resources in copper and silver. With competitive mining jurisdictions in Brazil and Alaska, the company has assembled a valuable group of properties that it can either put into production at today's prices or provide tremendous upside when commodity prices increase. With a proven ability to raise money in tough markets, add ounces to the company at great prices, and legitimate previous experience successfully guiding companies to production, Brazil Resources' provides an investment opportunity that goes against many of the headwinds facing the industry. "This past week Seabridge announced their 2015 exploration plans at KSM. With the summer drilling program starting soon, the company looks to conclude a three year effort which has yielded significant higher grade results. Rudi Fronk, Chairman and CEO, noted that “We believe we have left the best to last. The potential under Mitchell has been our top exploration target for more than four years.” With the company fully funded through 2015, anticipation grows with June’s program at the Mitchell deposit. It contains the largest porphyry on the project, already containing 1.4B tonnes of gold-copper. The Deep Kerr work program will focus on expanding the block cave shapes and its potential for significant economic benefit to the project. At Iron Cap, plans are to seek the limits of the Lower Zone deposit." EXETER RESOURCES continued to reinforce the importance of its water discovery in Chile's Atacama desert. Five large diameter exploration wells have confirmed strong constant water flows and recharge rates, with an aggregate flow rate of over 300 liters per second. The flow rates vary from 45 to 85 L/s between wells, while the overall rate is markedly better than the 200 L/s the company had previously targeted. The company is now working to complete the water exploration program by May and apply for water rights for the discovery. The company plans to drill two more large-diameter exploration holes to better define the extent of the aquifer. With Exeter tackling its capex and water issues, the company is looking to be much more attractive than it did two years ago. The company now appears to have numerous options to advance Caspiche, which still includes attracting a mid-cap or major to take on a large portion of Caspiche or outright buy the Company. There's no telling when project buyouts might pick up, but with Exeter's low valuation compared with its resource, and the company taking the key steps needed to de-risk the project, it could become an acquisition target for range of mid cap or major mining companies. GOLDSOURCE MINES managed to raise $7.1 million in a financing that will help it develop the Eagle Mountain Gold project in Guyana. The company sold 47.1 million units at $0.15 each, with units holding one share and one half-warrant. The capital raise was successfully completed during challenging market conditions and shows confidence in this near-term gold mine. GoldSource filed a PEA on the Eagle Mountain project in September, which outlined a US$5.9 million initial capex, after-tax NPV of US$45.6 million, and after-tax IRR of 63% with a 5% discount rate. The mine is planned as a four-stage development to produce 168,700 oz. 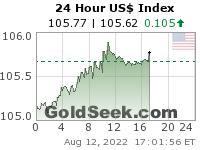 gold at an all-in cost of US$630 per oz. over 8 years. The mine is permitted and the company is targeting full production in 2015. "SEABRIDGE GOLD hit a MAJOR milestone in December when Canada's Ministry of Environment approved its massive KSM project in British Columbia. The positive decision ends an environmental assessment program that started back in early 2008, and opens the way for development of one of the world's largest undeveloped gold and copper deposits. The news further de-risks the project and will help Seabridge find a partner to build the mine. The company has already made it clear it does not intend to build the mine alone." 2014 is shaping up to be a very exciting year for Seabridge investors with Deep Kerr's big discovery, the drill season kicking off at KSM along with securing environmental permitting. Seabridge continues to hold its commitment over the years to put shareholders first, which has been demonstrated by their history of advancing these projects, adding value combined with their anti-dilution policy. This remains an investor friendly gold stock which at these trading levels continues to be an excellent accumulation opportunity. Among all of the gold stocks out there, Seabridge Gold leads its peers with its strong combination of people, property, and place along with its solid share structure and financial positioning. The management has held to its commitment over the years to put shareholders first, which has been demonstrated by their history of advancing these projects, adding value combined with their anti-dilution policy. 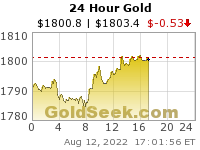 This is an investor friendly gold stock which can now be bought for a fraction of its value. I see the current trading levels as an excellent accumulation opportunity. The views contained here may not represent the views of GoldSeek.com, its affiliates or advertisers. GoldSeek.com makes no representation, warranty or guarantee as to the accuracy or completeness of the information (including news, editorials, prices, statistics, analyses and the like) provided through its service. 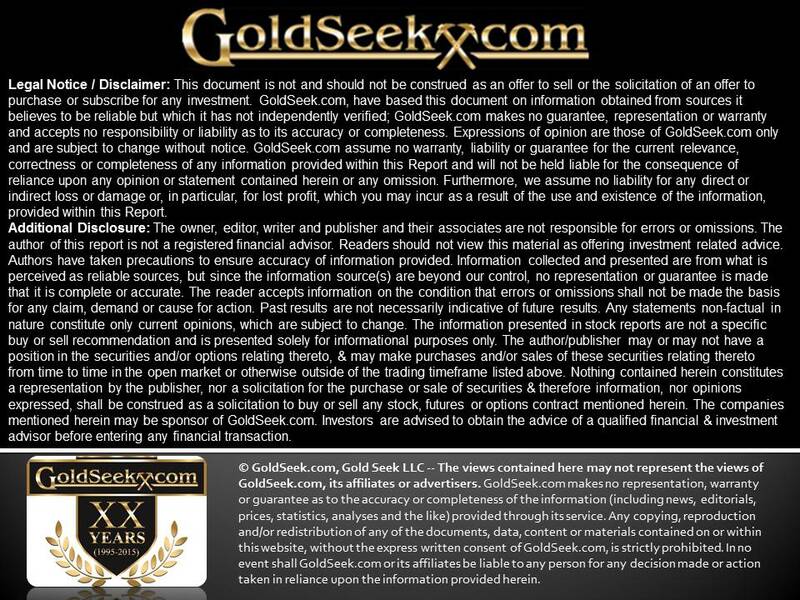 Any copying, reproduction and/or redistribution of any of the documents, data, content or materials contained on or within this website, without the express written consent of GoldSeek.com, is strictly prohibited. In no event shall GoldSeek.com or its affiliates be liable to any person for any decision made or action taken in reliance upon the information provided herein.